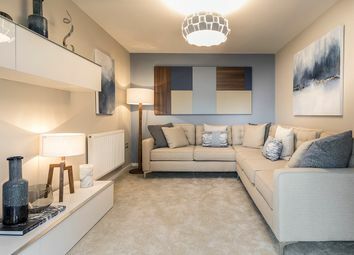 *stunning new build property! * detached home with open-plan kitchen and dining area with french doors leading to rear garden, a separate living room garden, an en suite to bedroom 1 and a modern family bathroom. 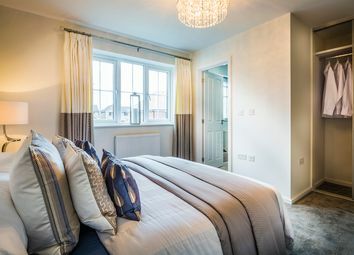 *brand new property! 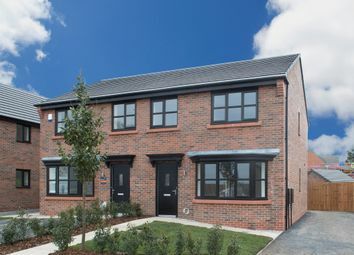 * The Byron is a lovely home for first time buyers. 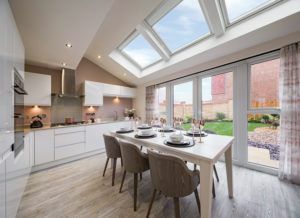 This home has an open-plan kitchen dining room with french doors leading to the garden, living room with bay window, en suite to the master, off-road parking for two cars. Come and reserve yours today! 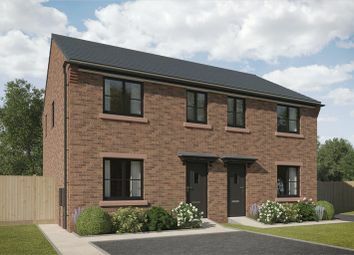 The 3 bedroom The New Ashbourne offers the perfect balance of space and practicality for your modern family lifestyle. Call to make an appointment or visit our sales office between 11am - 6pm. Come and reserve yours today! 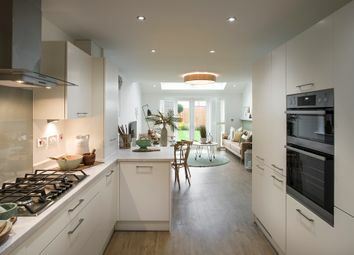 The 3 bedroom Ashop offers the perfect balance of space and practicality for your modern family lifestyle. Call to make an appointment or visit our sales office between 11am - 6pm. 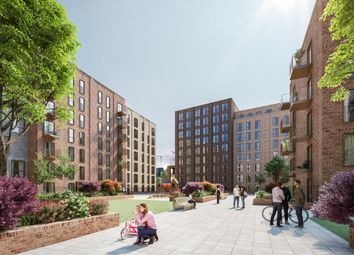 Bridgewater Wharf is the latest Manchester waterfront development to be released onto the buy-to-let investment market – act now to secure the best apartments! 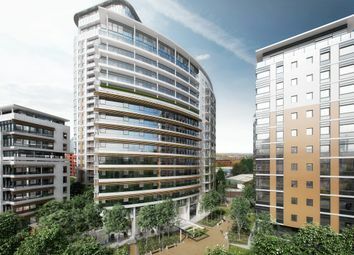 These luxury three bedroom apartments are spread across the top floors of the latest landmark development in Salford Quays – Danforth Apartments at Fortis Quay.